Some of us love a bad boy, but what about the ones who end up spending months or years behind bars? That might be a step too far for many. 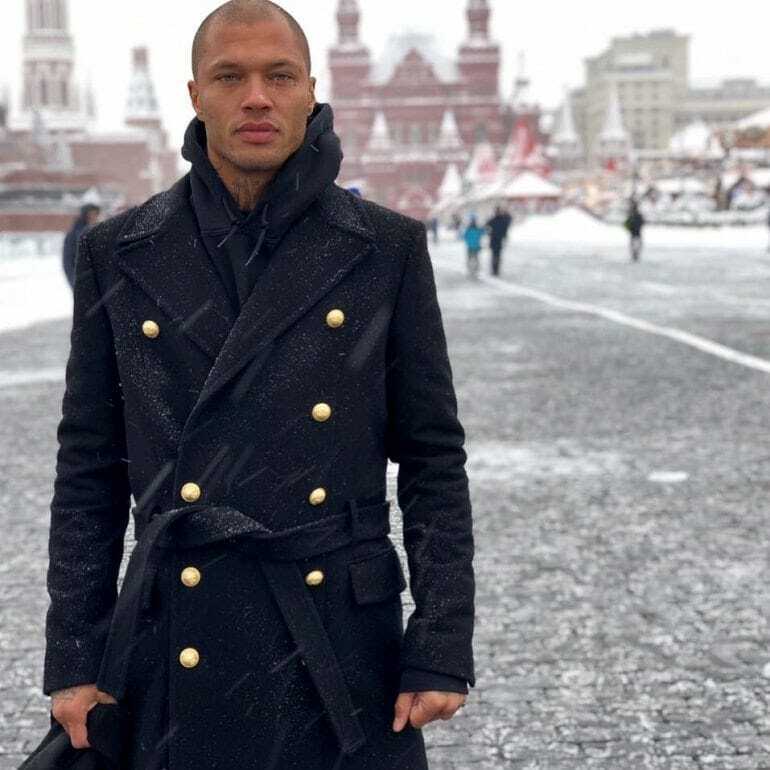 However, it seemed as though Jeremy Meeks had more than a few fans when he was hauled off to jail back in 2014. 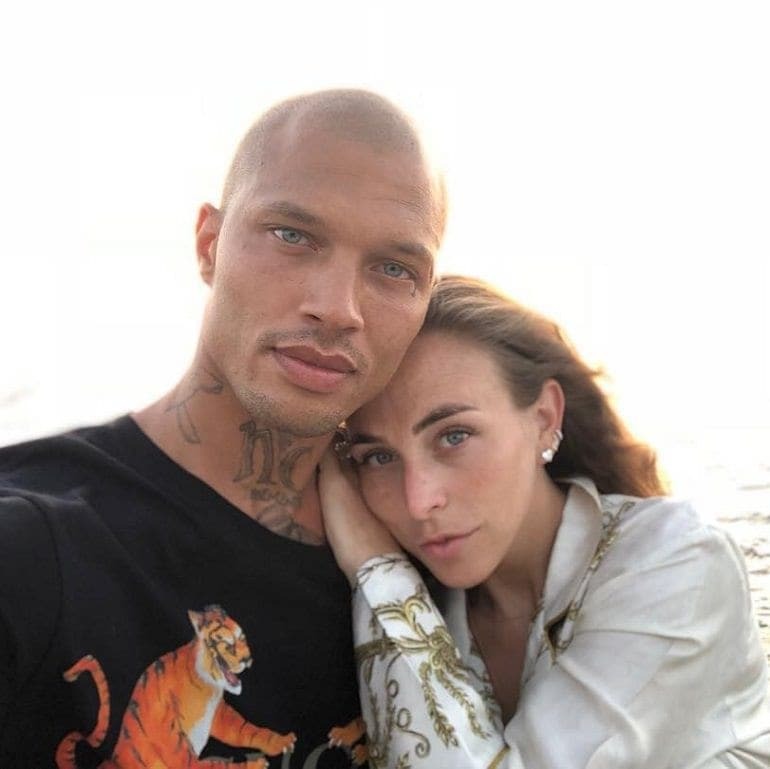 The felon’s mugshot took the internet by storm, and it wasn’t long before it seemed as though everyone wanted a piece of the action. However, there was just one person that Jeremy wanted by his side: his wife, Melissa. Through thick and thin, it seemed as though this couple could make it through anything. 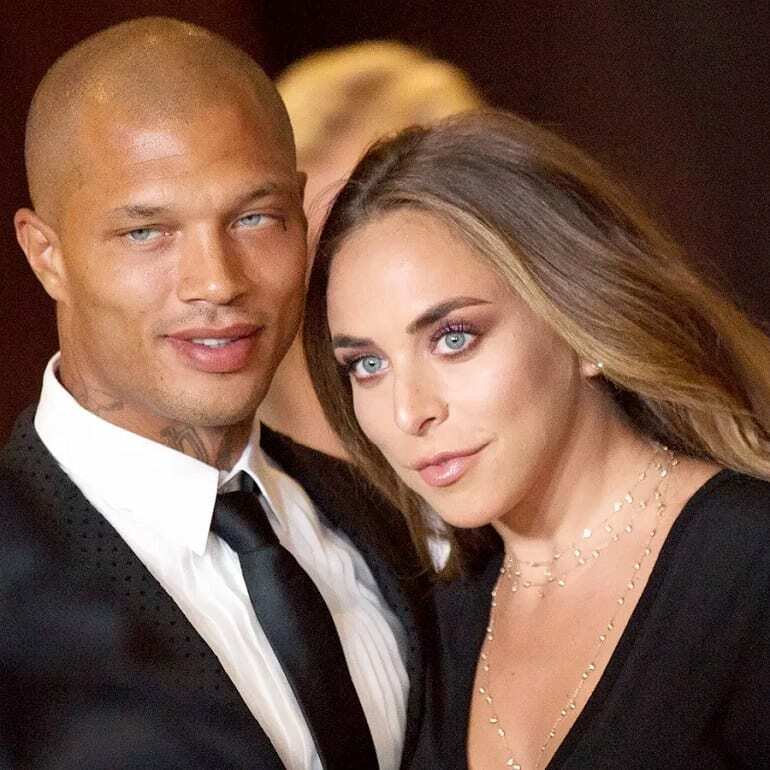 That was until the “world’s hottest felon” was back in the headlines again. Now, it appears as though there could be an entirely new chapter on the horizon. 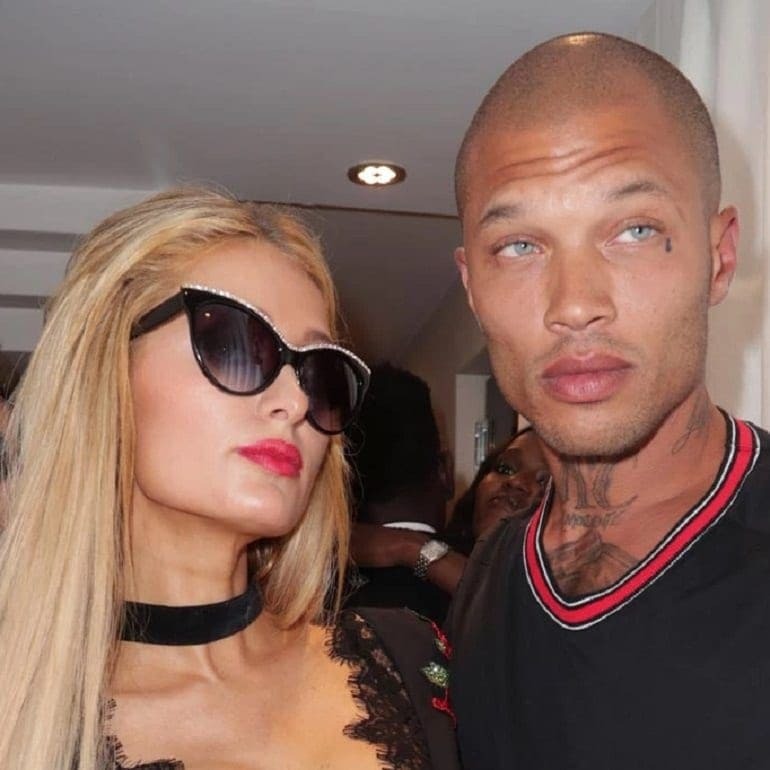 Jeremy Meeks was once just another name on the long list of inmates in America. That was until his mugshot made its way online. All of a sudden, Jeremy had earned himself the nickname of the “world’s hottest felon,” and was about to get thrown into an entirely new world. No one ever thought that his life would change in such a way, especially Jeremy himself. However, he has grown to become one of the most famous criminals of the 21st century. The difference? It’s not Jeremy’s crimes that have made him so famous, but it’s his appearance. Now, it looks as though life will never be the same for this former criminal – and it was all thanks to a standard police photo. Jeremy was born back on February 7, 1984, but life hasn’t always been easy for this star. Although Jeremy once came from a life of crime that saw him serve a stint behind bars, it seems as though he was able to find a handful of happiness when he met and fell for Melissa. The couple soon tied the knot when Jeremy was just 24 years old and were married for eight years. That’s not all; Melissa and Jeremy also enjoyed raising their young family. Melissa had two children from a previous relationship and shared another son with Jeremy during their marriage. 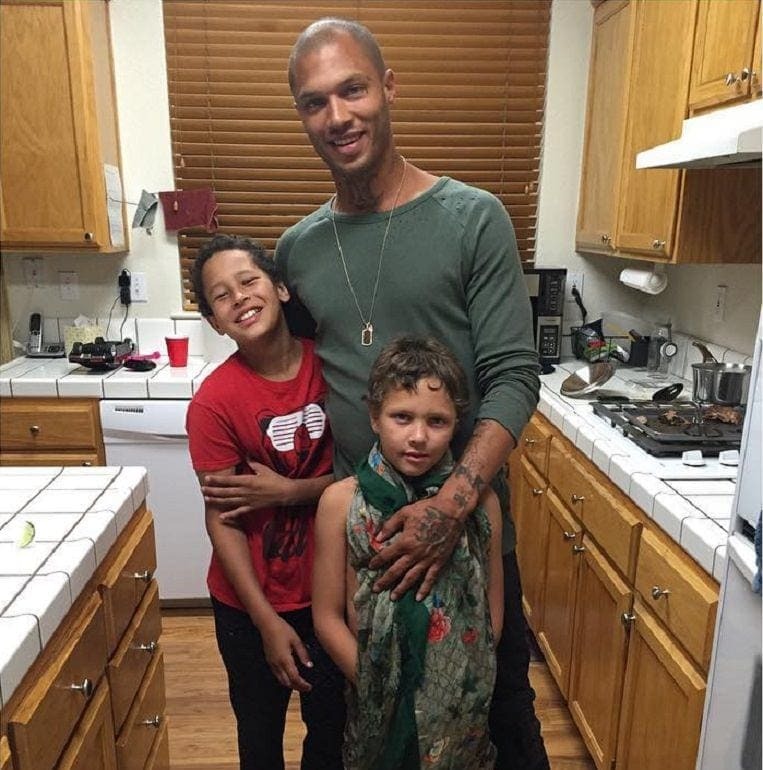 Jeremy Meeks Jr. soon started to take after his father. The piercing blue eyes were enough of a reminder for Melissa who waited patiently for her beau to return from jail after his 27-month stint. Their relationship looked set to stand the test of time. 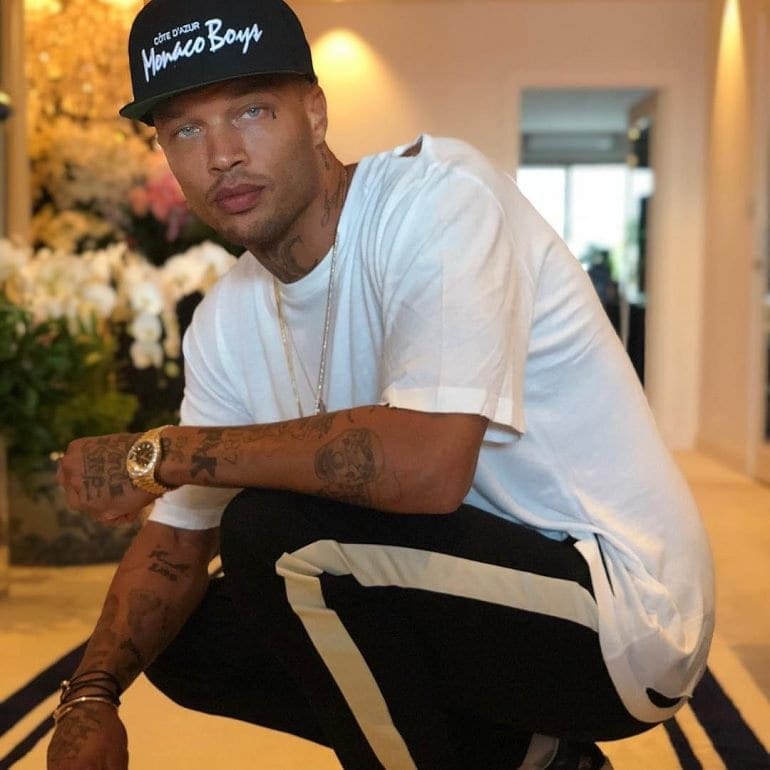 It was all thanks to a social media upload from the Stockton Police Department that saw Jeremy Meeks shoot to entirely new levels of fame. The police station shared his mugshot back in 2014. It wasn’t long before the photo was seen by thousands of people all around the world, but Jeremy’s newfound fame was about to become his undoing. The police were worried he would soon get released on bail, so raised Jeremy’s price tag to almost $1 million as he grew more and more popular. 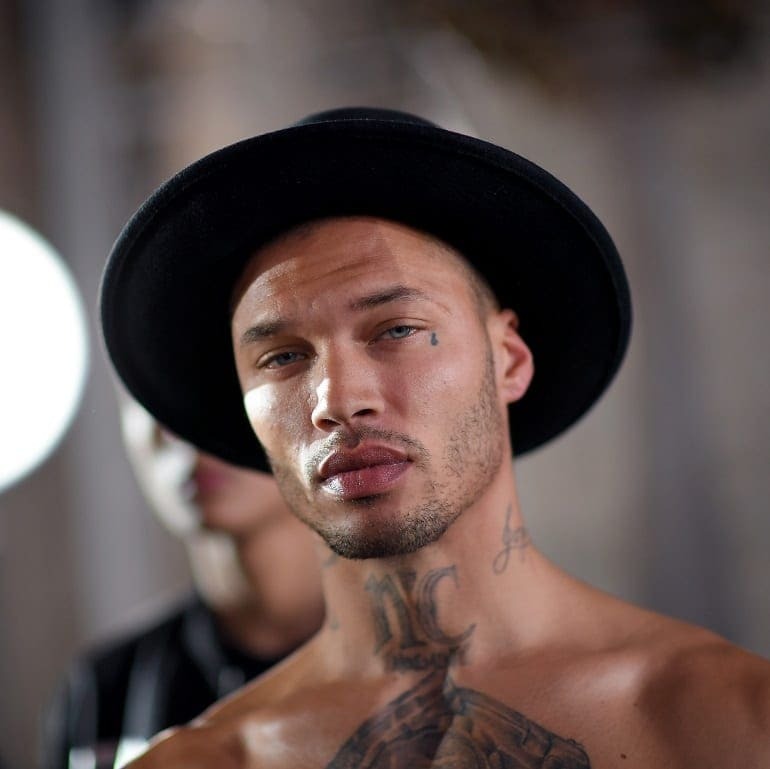 People everywhere seemed to fall for his gang tattoos teamed with his showstopping blue eyes. 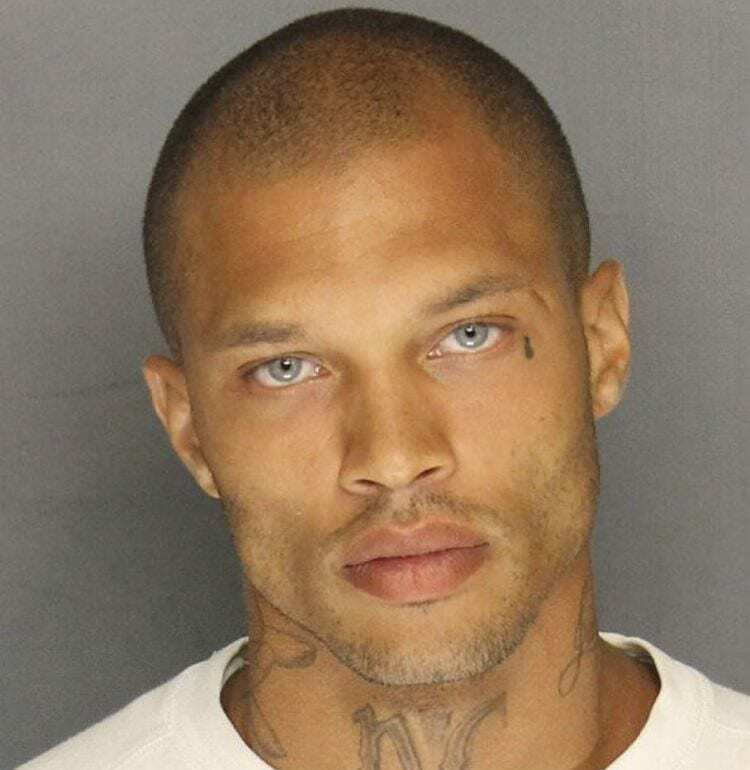 Many believed Jeremy looked more like a model than a felon, but he still had to serve out his time behind bars. Katherine Angier, Jeremy’s mom, decided that enough was enough, and wanted her son back at home before his sentence was through. There was only one thing to do: set up a GoFundMe page to secure Jeremy’s release. After all, Jeremy now had so many fans that it should be easy for them to reach their target. Thankfully for Jeremy and his family, his time in prison seemed to fly by, and it wasn’t long before he was back on the outside. This was about to be the most significant turning points in his life. All of a sudden, Jeremy was appearing in many of 2017’s Fashion Weeks, as well as signing his name to many modeling companies. One of the many to bag the former felon was Carolina Lemke, the Israeli sunglasses designer brand. Now, Jeremy’s face was on billboards all around the world. His time at the top meant it wasn’t long before Jeremy was mingling with some of the biggest names in fashion. 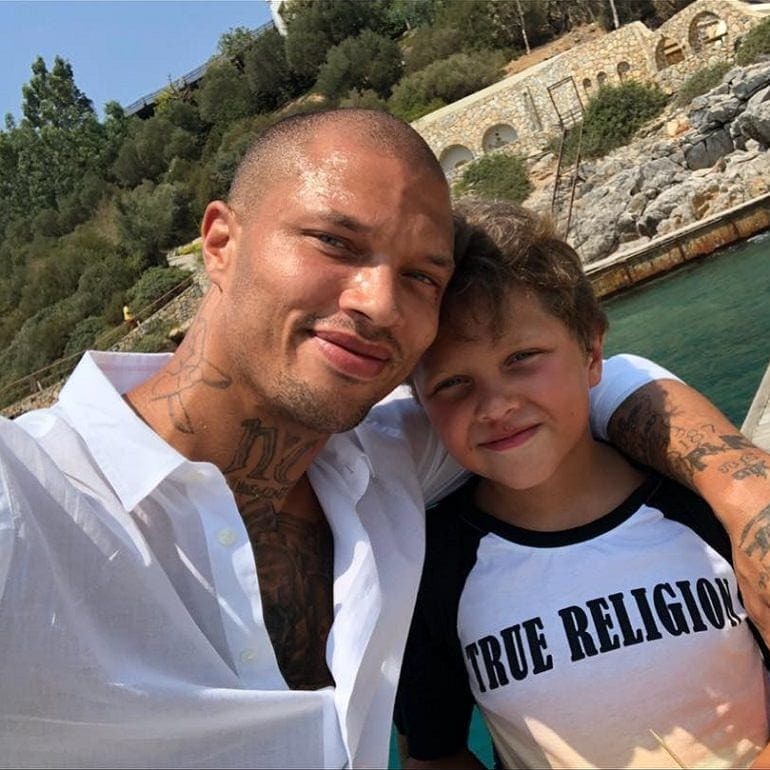 One of his many new friends was none other than Chloe Green, the daughter of Sir Philip Green – the owner of fashion brand Topshop. Jeremy was spotted all around the world as he earned his fortunes from all his modeling gigs. All that income meant Jeremy was finally able to provide his family with a host of luxuries. From a $160,000 sports car to a huge Los Angeles mansion, Melissa and the kids were now used to living a lifestyle of the rich and famous. This was a huge turn around from Jeremy’s former life. He had always grown up in Washington State with his mother. Unfortunately, Jeremy’s father was never around as he was serving a life sentence for his crimes. His troubled childhood meant that Jeremy and his brother were eventually adopted by their older sister. She wanted to do everything she could to provide her siblings with the best life possible. Sadly, Jeremy blamed his father’s absence for the reason he ended up in a gang at just 14 years old. Jeremy states he was looking for guidance and ended up falling in with the wrong crowd. He merely believed that he had hit the jackpot when he found people who wanted to take him in. Sadly, Jeremy’s life of crime was only just beginning. His first time behind bars was back in 2002 after Jeremy was found guilty of violently assaulting a 16-year-old and committing a robbery. Things were about to get worse. 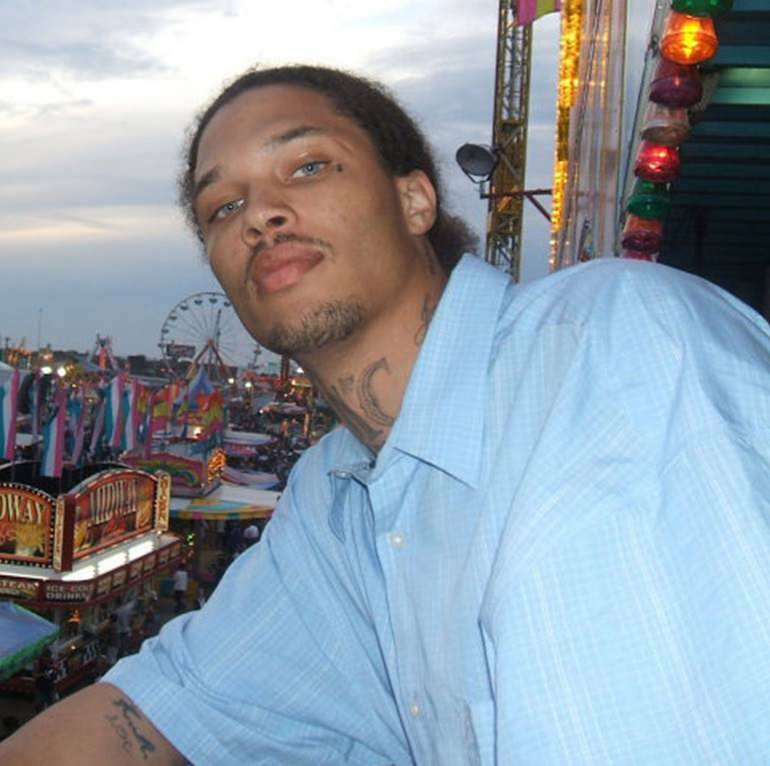 Jeremy Jr. was born, but Jeremy Sr. was still behind bars as he confessed to being part of a gang as well as stealing his brother, Emery’s identity. It seemed as though this felon was about to embark on a long path that didn’t look set to change anytime soon. It looked as though life was on a downward spiral for Jeremy. That was until heading back behind bars was about to land him the opportunity of a lifetime. Amazingly, Melissa claimed that Jeremy was making no less than $1 million a month thanks to his time on the catwalk. However, Jeremy states that it was more like $6,000. Either way, Jeremy’s newfound fame saw him brushing shoulders with some of the biggest names in Hollywood. It appeared that life was finally on the straight and narrow. Along with his new fame, Jeremy was hoping the world would drop the “hot felon” label. Now, he is trying to carve a new career for himself and wishes the world would forget about the mugshot that catapulted him to fame. In fact, Jeremy says that it is a haunting reminder of the life that once gripped his world. He states the police photo merely reminds him of the pain he was feeling from missing out on Jeremy Jr.’s life. Jeremy says that he can still see the sadness in his eyes. Believe it or not, but Jeremy always had dreams of becoming an actor. Now, it looks as though he might be closer than ever to achieving his goal. Jeremy wants to break away from the world of modeling and focus his time on a career on our screens instead. It looks as though Jeremy just wants to support his family. Although he is often uploading snaps of his loved ones to social media, it was one picture in particular that was about to change Jeremy’s life once again. It was back in 2017 that a photo emerged of a mystery woman getting a kiss from Jeremy on a boat. However, there was an issue: the lady in the picture wasn’t Melissa. Many believed he was still married, and now it looked as though he had been caught in the act. Someone was having an affair with Jeremy, and the world was determined to find out who it was. He may not hold the nickname “hot felon,” but now Jeremy was known as a cheater instead. It wasn’t long before everyone got their answer: it was none other than Chloe Green. Yes, it looked as though the pair had grown close for many months, and were about to take their relationship to the next level. Jeremy and Chloe were supposed to be on vacation in Turkey when the snaps hit the internet. It turned out that Jeremy had told lies to his family as he jetted away from his loved ones for some relaxation in the sun. It was revealed that Jeremy had told Melissa he was heading on a work trip. The reality? He was enjoying some time in the sun with his new girlfriend. They just never expected the world to catch up with their secret. Melissa was devastated to learn of her unfaithful husband. In fact, in an interview with the Daily Mail, Melissa stated the photos will “haunt me forever.” She was them left with a huge decision to make. After all, Melissa had already stood by her husband through the good – and the bad. As if that wasn’t enough, Melissa admits that she had no idea who Chloe was before the photos of her and Jeremy emerged online. However, Melissa blames the heiress for the interaction. Although both Jeremy and Chloe were involved in the kiss, Melissa believed that Chloe knew he was married and should have pulled away. Now, she was left with the task of figuring out what to say to the children. The couple ended up filing for divorce. Now, the pair were left with a custody battle. Who would end up with Jeremy Jr. in their care? It was initially reported that Jeremy had been granted 30% custody of his son. 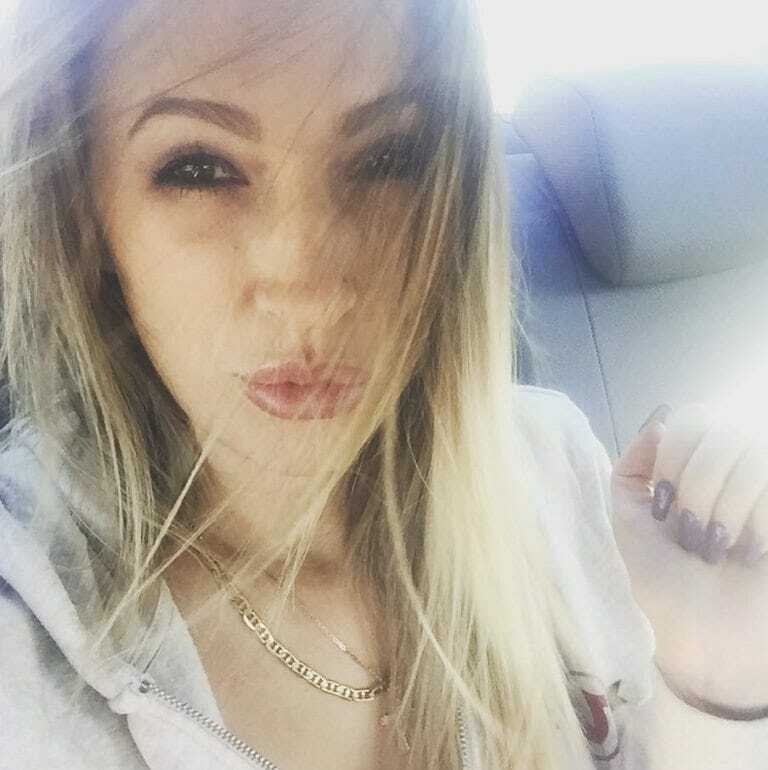 However, that all changed when new reports emerged that this father had received 70% custody of Jr.
Now, he could move his son to London where they could all start life as a new family: Jeremy, Chloe, and Jeremy Jr. To top it off, the youngster was even enrolled in a top private school. It looks as though Jeremy and Chloe have been able to start quite the life together. 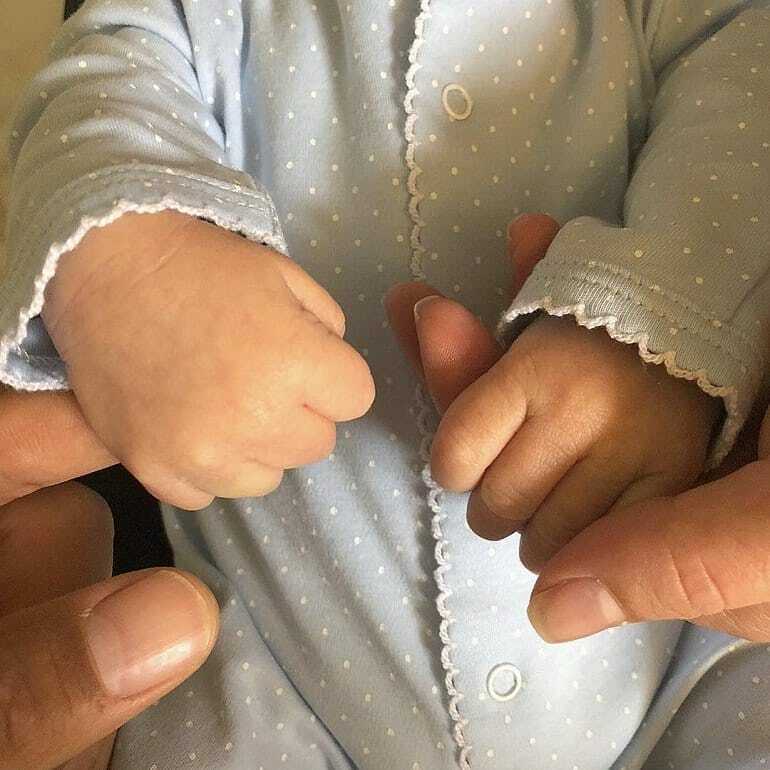 As if having a new life together wasn’t enough, the couple have since welcomed their first child into the world. 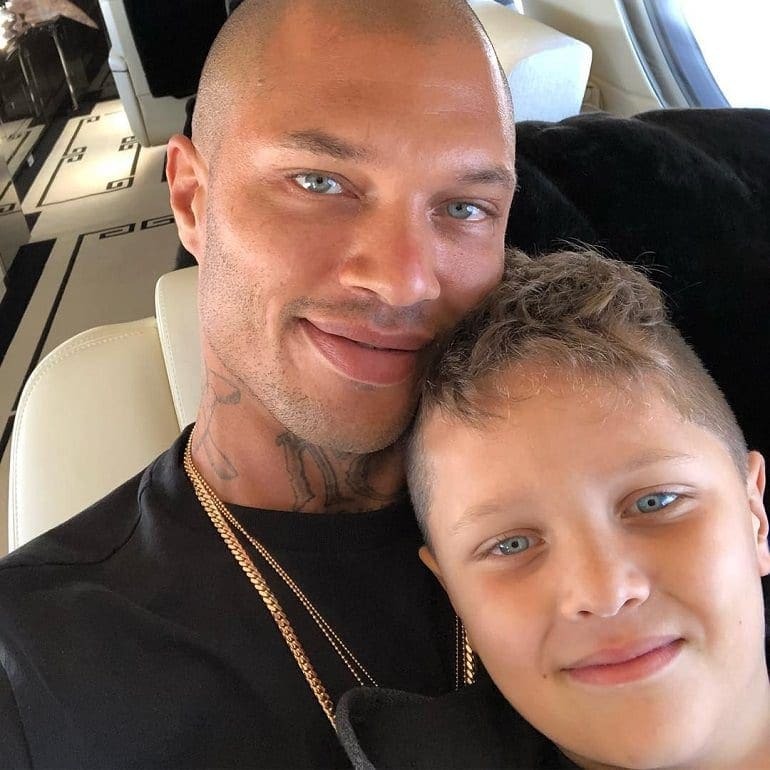 Jayden Meeks-Green was born in May 2018 just a few months after it was announced the pair were expecting their first child together. Chloe has also sparked more rumors as many wonder if the heiress is now engaged thanks to the diamond ring on her finger. However, they are yet to confirm the news. As well as a new family, it seems as though Jeremy’s time with the Green family is only set to help his career. After all, his potential new father-in-law owns one of the biggest names in fashion. Although his family life seems to all be coming together, it looks like Jeremy isn’t the only one ready for a new start. Melissa has also signed her name up to a modeling agency as she is about to embark on a brand new chapter of her life.